The Peblsrock Pocket guides began with the guide to Seaham Sea Glass. 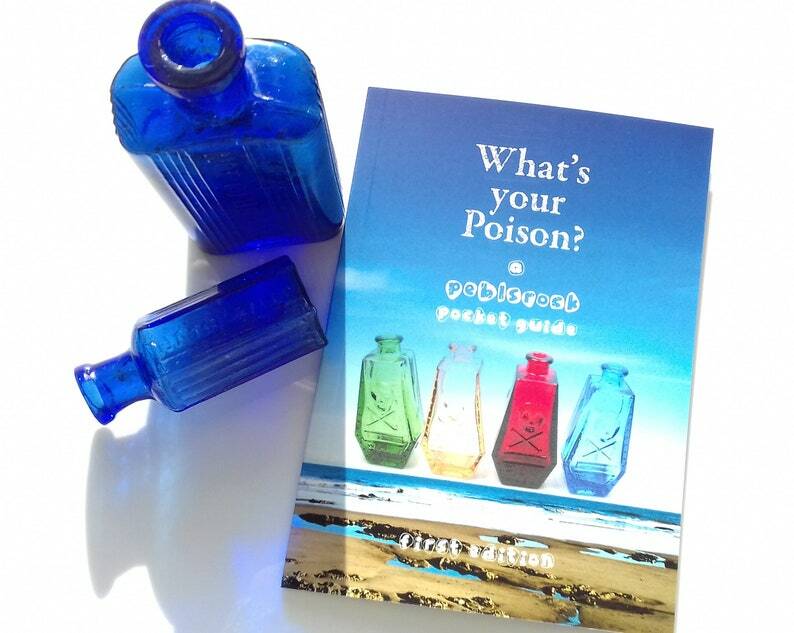 This is now in it's second edition, (see other listing), and by request is now joined by my second guide - What's your Poison - which illustrates the reason why we find the colours of glass on Seaham Beach and how the 19th century became known as the Poison Century to many historians. The guide is a pocket sized reference that covers the history of poison bottles from the early days of clear glass bottles, the problems that they caused and the way in which bottle designs developed over the next century to try and eliminate some of the dangers in storing and using poisons in the home. For fans of history relating to Seaham and the NE of England, i've included a chapter on our very own serial killer, and why she poisoned so many of her children and relatives over the years. It's a chilling reminder of just how easy it was to obtain poison, and how little chance there was of being caught! Cheap enough to buy copies for each family member who is interested in Sea Glass, small enough to slip into your luggage if you're planning a visit and useful enough to want to keep with you. 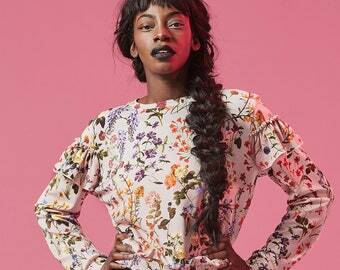 Be one of the first to own a copy. Purchasers will be added to a mailing list for notification of future volumes. Any questions, please convo me. For larger quantities please convo me for a custom order. The Legend so far - Volumes One to Five of The Legend of Mermaids Tears - full colour children's book. Absolutely LOVED this little book!! So packed with many facts that I never knew regarding the poison industry and the bottles that they filled!! A truly great resource! I have a set of these books. 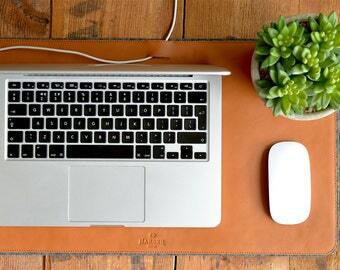 The are creative, fascinating and educations. 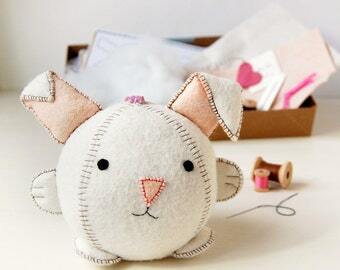 I welcome enquiries regarding custom orders. I am happy to consider making collectable pieces into jewellery items on request, where feasible. I know that many purists would flinch at this desecration of sea glass, but so many of you like to wear and show their sea glass rather than keep it for display that I have relented and will drill or wire wrap most pieces, unless they are cracked, flawed, or too old and fragile. One of my most common questions is "how big is the piece of sea glass", or occasionally I receive feedback with a barbed comment, "I love the piece but it's smaller than i was expecting!" Sea Glass has been submerged and sea tumbled, against rocks and pebbles, so while it does erode, it's not exactly fragile. However, it changes appearance when removed from the sea and attains a bloom as the salt frosts the surface. This can be overcome by the application of a tiny amount of oil, olive is good, or a simple unperfumed hand cream, just a tiny amount, to rehydrate the piece. 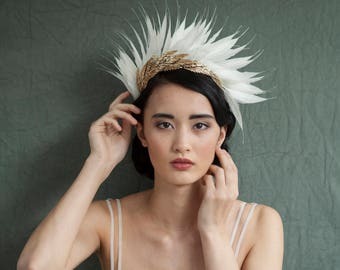 My jewellery pieces have been treated before sale, but some of my collectables are left alone for fear of incurring the wrath of the purists. I understand both worlds, so i try to find a happy medium for everyone. With my jewellery, i do try to use good quality fittings, and only sterling silver or decent quality gold. My rose gold is plated onto sterling silver, as are the gold earring wires. I rarely buy gold chains, but where i do they will be listed with precise details of quality. Sterling silver is highly resistant to tarnishing, and my supplier, a well known silversmith in Birmingham, England, will always verify the quality of the Figaro chains that I purchase and the ear wires. 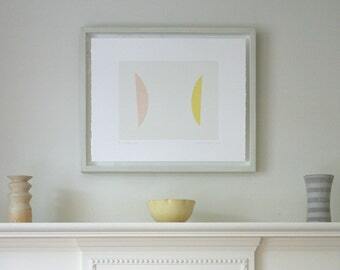 A simple wipe should keep these items clean and bright, or maybe if they have received a lot of use, a silver dip. However, it is not recommended to submerge the sea glass in the dip as this may affect appearance of the glass. Jump Rings are something that I am resisting using more and more. Where a jump ring has been requested, or used, please be aware that I use Sterling Silver plated open jump rings. These are strong enough to maintain their closed status by closing them under tension. However, this will not prevent them opening when they receive a sharp tug, so when removing necklaces or pendants, please take care not to snag the item. I now prefer to make my own closed wire loops using a good quality sterling silver plated wire. This helps in two ways, firstly they are closed and so overcome the snagging problem. The added bonus is that the wire doesn't have a need for the hole to be enlarged to accommodate the radius of the jump ring. From years of experience, I have found that for most customers, a simple organza gift bag for my earrings, and most pendants, is an acceptable option, so i tend to include one for free with purchases. Should you have a specific requirement for a gift box or some other wrapping option, you will need to click the custom order button or convo me separately to discuss what is possible. I am happy to take care of such requests, and to mail directly to recipients at specified dates when desired. 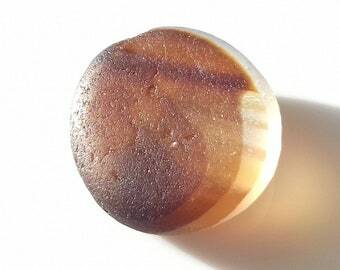 I already supply a number of stores around the US and the Caribbean and so I am happy to receive enquiries relating to wholesale supply of glass, drilled or undrilled, as well as earrings, pendants, postcards and prints. To put it simply, just ask, I'll do my best to supply what you need. Previous customers have included Tresors de St Barths and the gift shop at the Guggenheim in Berlin. My tame illustrator, Becky Bumble can also be engaged to supply cards such as my Mermaid cards, and other items for your store, and online uses. Pebl - My pieces are not "shards" nor are they "beads". 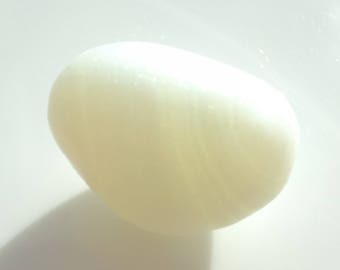 Where there's no specific shape, to me it's a Pebl. End of Day - A term that refers to the glass waste from the bottleworks that, at the End of the Day, would be tossed into the sea. Multi - a piece of glass containing two or more distinct areas of colour. Flip-Flop - A white or pale piece of sea glass, with a thin layer of another colour or colours running through the middle, so that the light striking the glass reflects the colour making the pebl appear to be half coloured, and yet when rotated, that colour flips to the other half. Just in Time - A piece of glass that has almost lost it's colour from years of Sea Tumbling, so just a fleck remains. A transatlantic agreement in 1854 specified the colours of containers for certain poisons, potions and substances, after a spate of deaths caused by accidental consumption of acids or caustic substances by careless Victorians. Carbolic Acid was the worst offender and so it was put in Bright orange bottles. Acids were put into red bottles, and alkalines (think Milk of Magnesia) was given cobalt blue. Then the makers began to play with the colours, for decorative items, and such things as perfume or ink bottles, both of which were very collectable. Gold was added to red glass to make it brighter, and among the other substances used, Uranium was used to make a ghostly green glass, later sold as Depression glass. Ask me for more details. 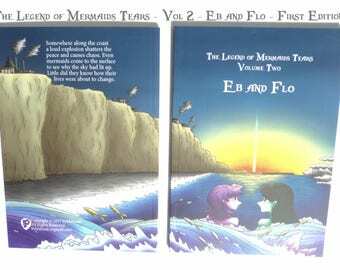 Eb and Flo - Volume Two of The Legend of Mermaids Tears - full colour children's book. 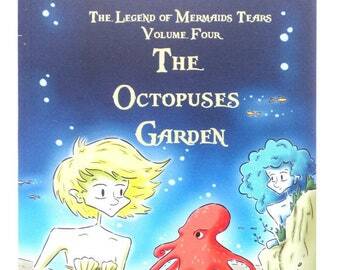 The Octopuses Garden - Volume Four of The Legend of Mermaids Tears - full colour children's book.